I’m so into homecoming dresses these past few days since I arrived here. Maybe because I am excited to be in this place as I am geedy to get back home for my homecoming! 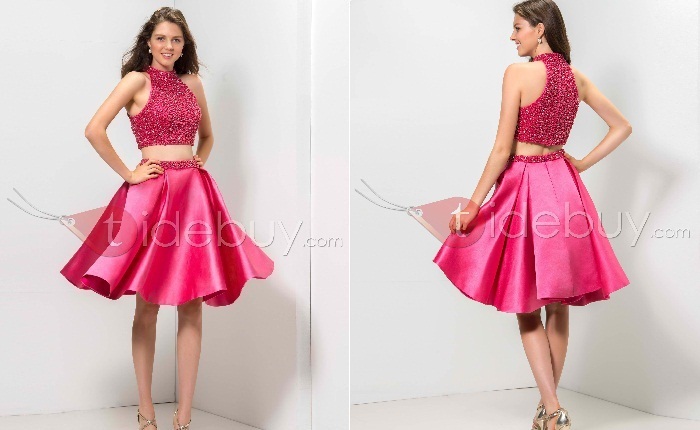 Help me choose what cheap 2015 homecoming dresses from Tidebuy. Let’s choose dresses from http://www.tidebuy.com/c/Homecoming-Dresses-4369/. Shall we? I want to don my feminine side with this dainty floral dress. It’s not cool eye-catchy color but it makes me calm in a away you’ll get everyone’s attention. We all know that coordinates are so into these days and what makes this piece special? You don’t have to worry about accessorizing your ensemble because it’s totally an outstanding number. Lastly, I chose this red dress because my little kiddo is turning 4 and I am super excited for it. In chinese it is traditional to wear red eveytime there’s an occasion and I think this dress would be perfect and that would stand me out in the crowd.